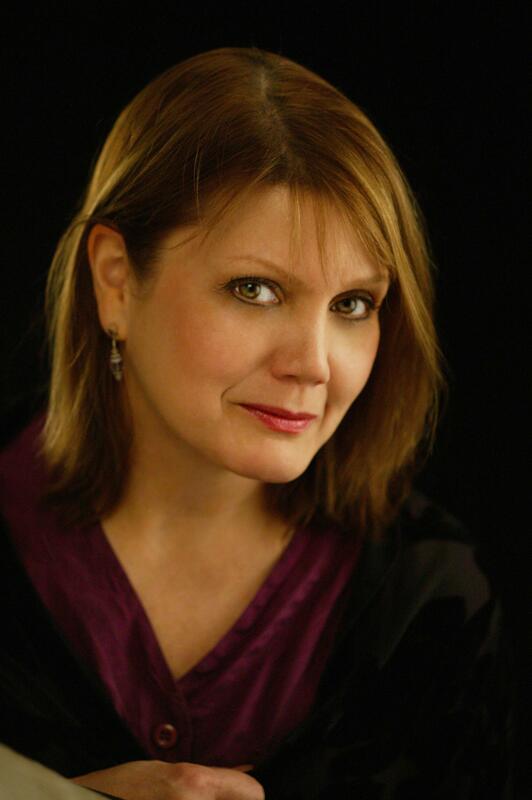 Mary Ann Riel is an Acting Coach and the Artistic Director of A Midsummer’s Dreaming Theatre Company. The theatre company conducts challenging, dynamic summer programs, including an Acting Boot Camp geared toward college audition preparation. She can be contacted for an interview at 973-746-8686.